There are many numerous ways to use a shuttle bus from Orlando to Fort Lauderdale, Florida. We also have the availability of Airport, International Drive Orlando. It is one of the most visited cities of the Florida State all over the world because of its exceptional, amazing destinations such as Sea World, Universal Studios, Disney World, Epcot, and much more. Orlando is very outstanding in all areas for the excellent holiday with your friends and family. 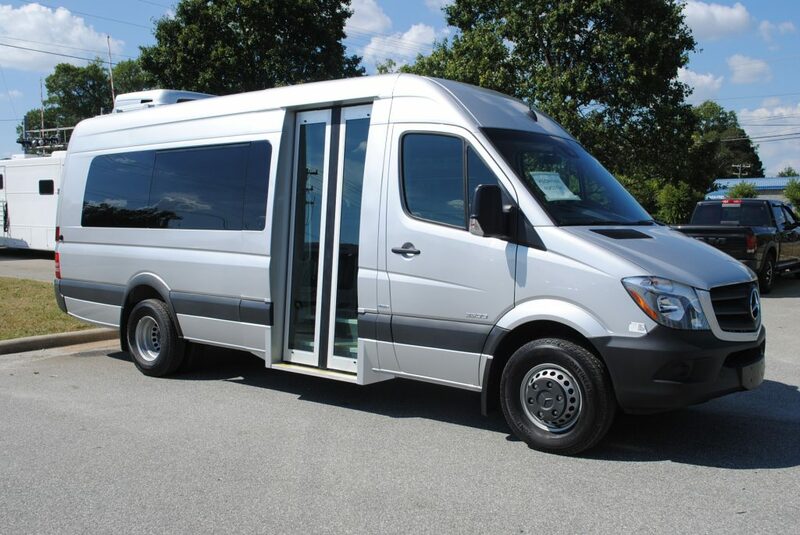 Here, you can see the primary standard of the unique ways to take a trip to and from Orlando and Fort Lauderdale by using dependable shuttle transport service. Journey itinerary: You always have to make sure that you are getting your travel required things like (passport, ticket) with you at the time of your move so that you can preserve problems. Time Frame: The primary thing you require to make your booking at least 48 hours in advance to prevent the unavailability of the seat because sometimes at the very last minute places are not accessible due to the high volume of the guests. Going to Airport/Seaport: Please check all the required papers required by the Airlines and Cruise lines before going from your address to not miss your flight or cruise ship. Luggage/bags: It is an essential tip for traveling that you have to make sure of the luggage/ bag policy of the organization that you are moving in to avoid any problem. Kid Safety: Make sure that the company provides the baby car seat because some transport services provider cannot give that service. Pick up time: You have to arrive the station pick up the place at least ten to fifteen minutes before the pickup time. Schedule/Plan: The Orlando to Fort Lauderdale shuttle schedule is easy. First of all, check that you are picking up the time you would like to travel and don’t ignore to call at the helpline before making a reservation (if you are making the booking online) Make sure the seat is possible or not, for the time you would like to get picked up/drop off. Locations/Areas: There are two to three stations possible for the pickup and drop off when you are utilizing the shuttle service from Orlando. The MCO and International drive is the touching station around your pick up points. This way, you can fastly prefer the nearby ease spot for you to take the shuttle bus. The same way if you go to Fort Lauderdale as you may prefer any of the central stations in Fort Lauderdale out of Fort Lauderdale International airport or downtown area. There are some things essential that you want to care to get the hassle-free ride, especially when you are traveling on tour; nobody wants their vacations ruined because of any trouble. In case you require to take a shuttle service from Orlando to Fort Lauderdale, there are many more organizations like Go Florida Shuttle that could be valuable and fulfills your demand.